Sherritt International Corporation (Sherritt) recently pleaded guilty in the Provincial Court of Alberta to three counts of contravening the Canadian Fisheries Act. 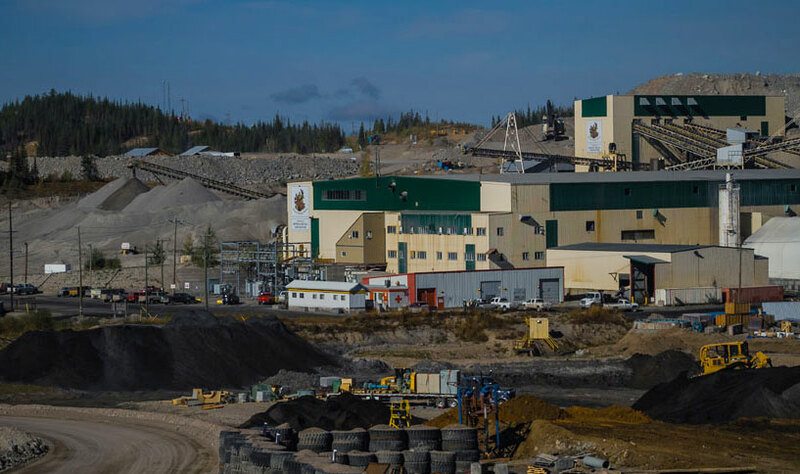 Sherritt was sentenced to pay $1,050,000. As a result of this conviction, the company’s name will be added to the Environmental Offenders Registry. The Coal Valley Mine, which was owned by Sherritt, from 2001 to 2014, is an open-pit coal mine located 90 km south of Edson, Alberta. The Coal Valley Mine is a 20,660 Ha. surface mine. The mine operates both truck/shovel and dragline pits and utilizes a dragline for coal removal. The area has a long history of mining and the Coal Valley Mine was opened in 1978 to supply coal to Ontario Hydro and for overseas export. Coal is uncovered at the mine using the two draglines and two truck/shovel fleets. The exposed coal is hauled from the mine to the heavy media wash plant where the waste is removed and then loaded on trains to be shipped to the ports. Current annual production of the mine is 3.0 million tonnes and the plant has capacity to operate at 4.0 million tonnes per year. On August 3rd, 2012, Environment and Climate Change Canada (ECCC) enforcement officers visited the mine in response to a spill report, and they determined that effluent being deposited from a waste-water pond was deleterious to fish. ECCC enforcement officers subsequently issued a direction under the Fisheries Act, which resulted in the deposit being stopped. Further investigation by ECCC determined that there were two previous releases of deleterious effluent from waste-water ponds, on July 27th, 2011. The releases went into tributaries of the Athabasca River, including the Erith River portions, which are identified by the Government of Alberta as “ecologically significant habitat” for Athabasca rainbow trout, a species at risk. The waste-water ponds at the Coal Valley Mine collected surface water that was treated with a chemical flocculant to remove suspended sediment before being discharged. Both suspended sediment and an excess of flocculant can be toxic to fish. 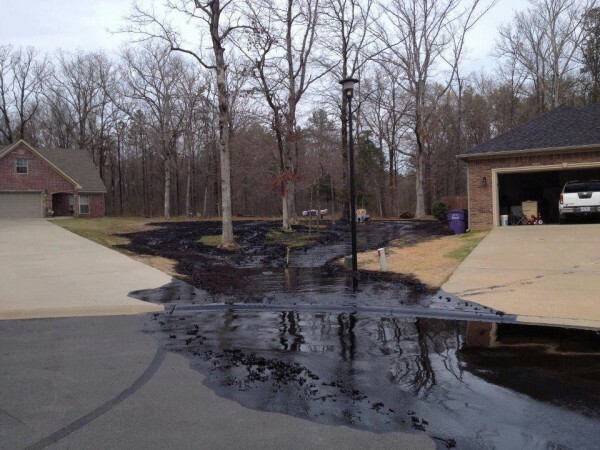 Of the $1,050,000 fine, $990,000 will be directed to the Environmental Damages Fund (EDF). The EDF was created in 1995 by the Government of Canada. The fund follows the polluter pays principle, and it ensures that court-awarded penalties are used for projects with positive environmental impacts. Teck Coal Limited recently pleaded guilty to three counts of contravening the Canadian Fisheries Act in the Provincial Court of British Columbia. The court ordered the company to pay a penalty of $1,425,000, which will be directed to the federal Environmental Damages Fund, and used for purposes related to the conservation and protection of fish or fish habitat or the restoration of fish habitat in the East Kootenay region of B.C. Additionally, Teck Resources will post information regarding this conviction on its website. As a result of this conviction, the company’s name will be added to the Environmental Offenders Registry. 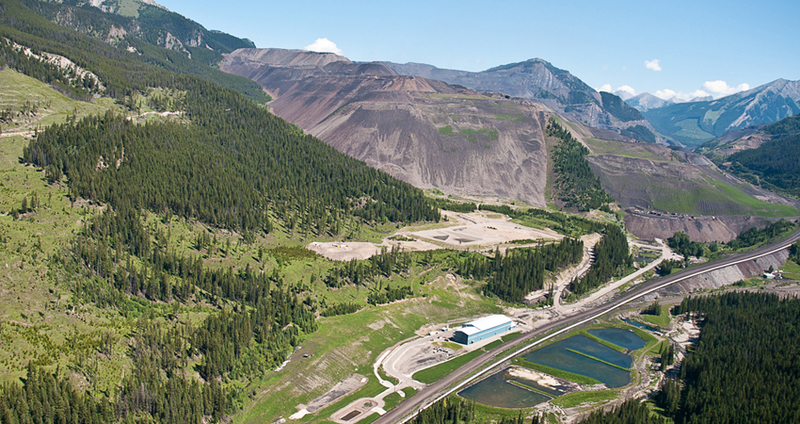 Teck Coal’s Line Creek Operations is located in southeastern British Columbia. On October 17th, 2014, enforcement officers from Environment Canada and Climate Change (ECCC) launched an investigation following a report that fish had been found dead in ponds connected to Line Creek which runs adjacent to the coal mining operation. During the investigation, ECCC enforcement officers found that the effluent from the water treatment facility going into Line Creek was deleterious to fish. Numerous dead fish were found in the Line Creek watershed as a result of this discharge, including Bull trout. Bull trout are identified as a species of special concern in this area of British Columbia. The company has a permit to discharge treated effluent into the Line Creek, however in the fall of 2014, there was a malfunction of the treatment system. As a result, toxic levels of nitrate, phosphorus, selenium and hydrogen sulfates entered the Line Creek, subsequently killing over 74 fish. Line Creek is identified by the Government of British Columbia as part of a “Classified Water” system. This provincial classification means that the water system is seen to have a high fisheries value and it requires special fishing licenses. Teck’s West Line Creek Active Water Treatment Facility cost $120 million to construct. The facility treats up to 7,500 m3 (2 million gallons) of water per day – enough to fill three Olympic-sized swimming pools. Selenium concentrations are reduced by about 96% in treated water, to below 20 parts per billion. Nitrate concentrations are reduced by over 99% in treated water, to below 3 parts per million. Teck’s Line Creek operation produces steelmaking coal – also called metallurgical coal or coking coal — which is used to make steel. The processed coal is transported by sea to the Asia-Pacific region and elsewhere. The current annual production capacities of the mine and preparation plant are approximately 3.5 and 3.5 million tonnes of clean coal, respectively. Proven and probable reserves at Line Creek are projected to support mining at planned production rates for a further 23 years. The order could require work only on site but not off-site, to address the risk of an adverse effect. The Tribunal rejected all three arguments, reasoning that adverse effects resulting from contamination were frequently ongoing rather than static, with no clear line between existing and future effects. 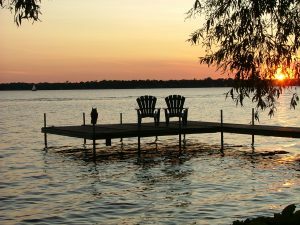 The Tribunal looked to the purpose of the Ontario EPA which was to protect and conserve the natural environment and found the orderees’ arguments were inconsistent with this purpose. Contamination and adverse effects were not constrained by property boundaries and therefore it was immaterial whether the contaminant was on the orderee’s property at the time the order was made. Finally, the list of requirements that could be ordered under s.18(1) EPA included off-site work. 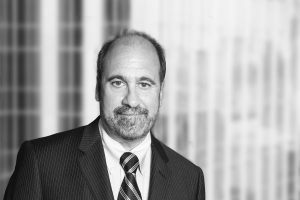 Stanley Berger is certified by the Law Society of Upper Canada as a specialist in environmental law. He was called to the Ontario Bar in 1981. He joined the law firm of Fogler Rubinoff on July 4 2013. Stanley was the founder of the Canadian Nuclear Law Organization and served as its President between 2008-2015, and remains a board member. He is also is a former President of the International Nuclear Law Association. He has taught nuclear law for the Nuclear Energy Agency in France and is an adjunct professor for York University’s Professional Master’s Degree in Energy. Stanley is the author of a quarterly publication entitled “The Prosecution and Defence of Environmental Offences” and edits an annual review of environmental law. Stanley represents suppliers and operators in the nuclear industry on nuclear liability, regulatory and supply chain issues. He provides legal advice to the Nuclear Waste Management Organization. Other clients include the CANDU Owners Group and a large Ontario municipality. His environmental practice includes litigation before courts, boards and tribunals, as well as solicitor’s work on behalf of renewable energy companies, landowners and waste management entities. He represented a First Nation on regulatory matters relating to a renewable energy project. His practice also includes the protection of proprietary information on applications before Ontario’s Freedom of Information and Privacy Commission. This article was originally published on the Fogler, Rubinoff LLP website. Fine Auto Paints and Supplies Ltd. of Toronto, Ontario, was fined recently $25,000, after pleading guilty in the Ontario Court of Justice last month to one count of contravening the Volatile Organic Compound Concentration Limits for Automotive Refinishing Products Regulations, under the Canadian Environmental Protection Act, 1999. An investigation by Environment Canada and Climate Change (ECCC) enforcement officers revealed that the company had sold automotive refinishing products that contained Volatile Organic Compounds (VOCs) in excess of the allowable limit. 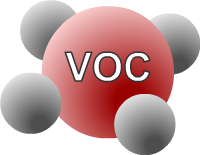 VOCs are primary precursors to the formation of ground level ozone and particulate matter which are the main ingredients of smog. Smog is known to have adverse effects on human health and the environment. As a result of this conviction, the company’s name will be added to the Environmental Offenders Registry. The Environmental Offenders Registry contains information on convictions of corporations registered for offences committed under certain federal environmental laws. The fine will be directed to the Environmental Damages Fund (EDF).Created in 1995, the Environmental Damages Fund is a Government of Canada program administered by Environment and Climate Change Canada. The Fund follows the “polluter pays” principle and ensures that court-awarded penalties are used for projects with positive environmental impacts. Mr. Berger has practiced regulatory law for 36 years. He is a partner at Fogler Rubinoff LLP. He is certified by the Law Society of Upper Canada as a specialist in Environmental Law. He represents nuclear operators and suppliers in regulatory and environmental matters and in the negotiation of risk clauses in supply contracts and government indemnity agreements.He has prosecuted and defended environmental , occupational health and safety and criminal charges . He represents clients on access to information appeals before Ontario’s Freedom of Information Commission. He has also represented First Nations seeking equity partnerships in renewable energy projects. He started as an Assistant Crown Attorney in Toronto (1981), became the Deputy Director for Legal Services /Prosecutions at the Ministry of the Environment (1991) and Assistant General Counsel at Ontario Power Generation Inc.(1998-2012) During his 14 years at OPG, Mr. Berger won the President’s Award for his legal contribution to the Joint Review Panel environmental assessment and licensing hearing into the Nuclear New Build Project for Clarington . He won a Power Within Award for his legal support of the Hosting Agreement with local municipalities for the project to create a long term deep geologic repository for low and intermediate nuclear waste in Tiverton, Ontario. Recently in a Quebec court, Mr. Isaac Gelber pleaded guilty to three charges related to the illegal use/storage of PCBs and he was fined $25,500 under the Canadian Environmental Protection Act, 1999. Potentially disrupt immune and reproductive systems and even diminish intelligence. Amended PCB Regulations under the Canadian Environmental Protection Act, 1999 (CEPA), came into force on September 5, 2008. The new regulations set phase out dates for in –use PCB equipment, as well as rigorous labelling and reporting requirements. 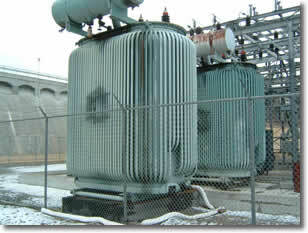 They also require prompt and proper disposal of PCB equipment, once it is no longer in active use. The Department of Environment and Climate Change enforcement officers conduct inspections and investigations under the Canadian Environmental Protection Act, 1999. They ensure that regulated organizations and individuals are in compliance with environmental legislation.